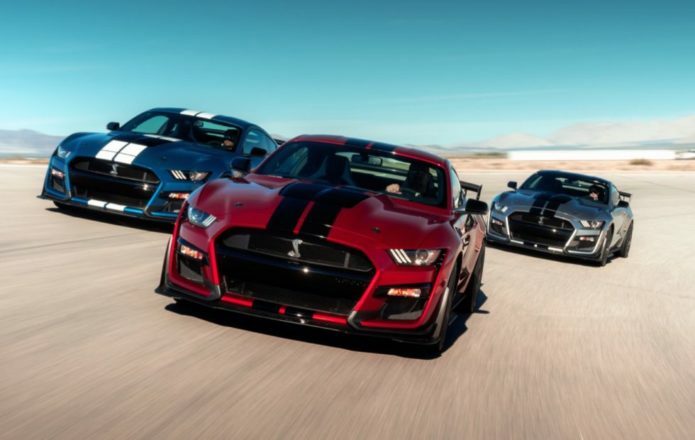 The 2020 Mustang Shelby GT500 is the most powerful street-legal Ford ever, and if that’s not enough to turn your head we’re not sure what is. Packing more than 700 horsepower as it roars its way into the Detroit Auto Show 2019 today, the supercharged coupe is expected to deliver a mid-three-second 0-60 mph time. That comes courtesy of a supercharged 5.2-liter V8 engine, which Ford says it’s expecting to deliver more than 700 hp. If you’re keeping count, that comfortably exceeds the Ford GT supercar, which comes in with “only” 647 horsepower.